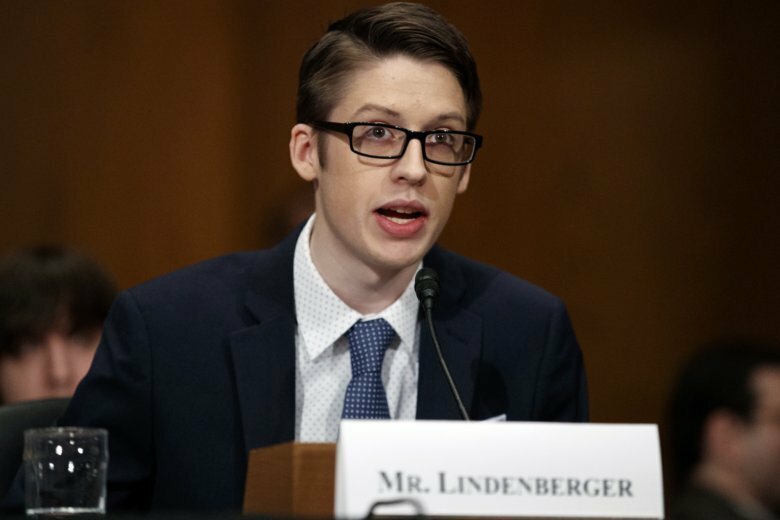 Ethan Lindenberger of Norwalk, Ohio, said his mother’s “love, affection and care is apparent,” but that she was steeped in online conspiracies that make him and his siblings vulnerable to vaccine-preventable diseases. 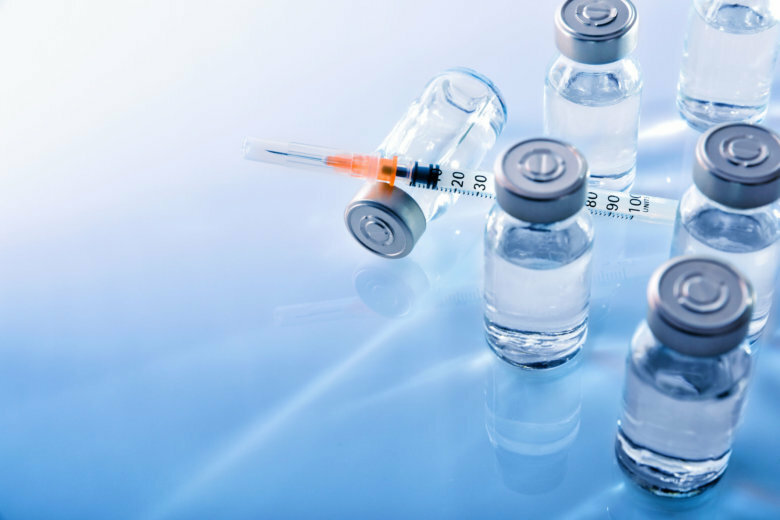 Anti-vaccination “fake news” being spread on social media is fueling a rise in measles cases and a decline in vaccination uptake, the head of England’s National Health Service has warned. 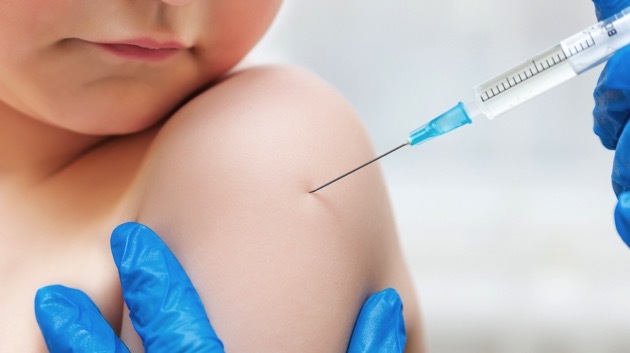 By 2013, nearly 9 out of 10 pediatricians (87 percent) say they were asked by at least one parent in their practice to alter their child’s immunization schedule. 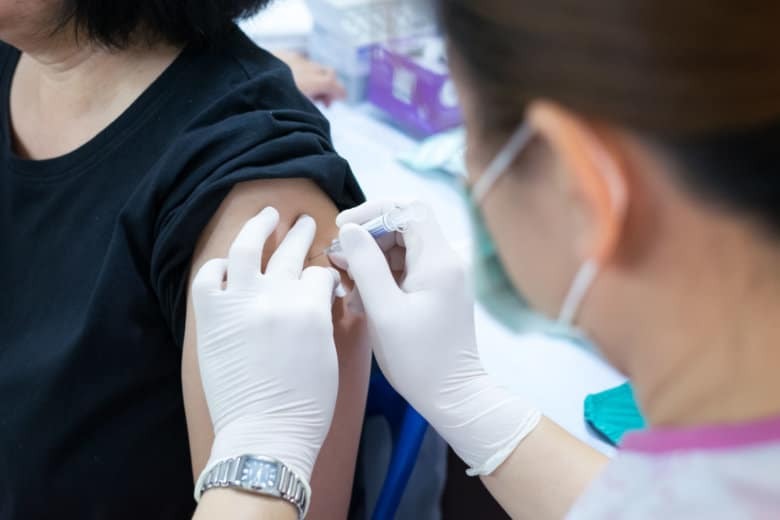 A CDC report based on comprehensive national data shows that from 2008 to 2012, there were nearly 39,000 new cases of HPV-associated cancers. 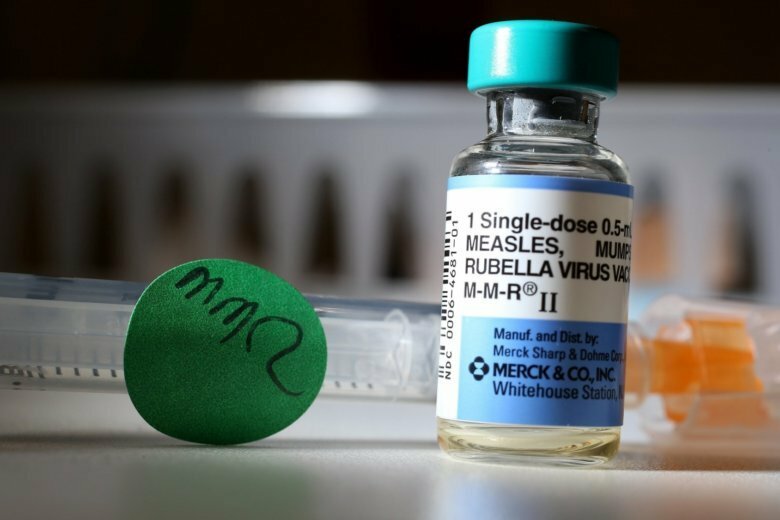 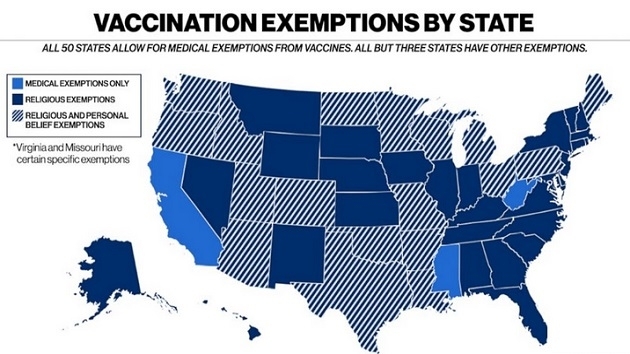 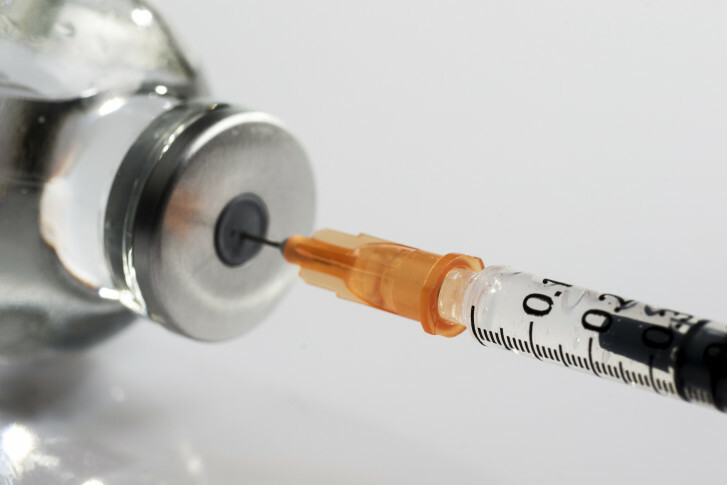 Report: How local students’ vaccination rates compare to U.S.